There are six series all together, each with a fixed order of poses. Each of the series begins with Sun Salutations, followed by the standing sequence. The focus of the middle section of asana’s varies depending on which series you are practicing. All the series end with the finishing sequence. Traditionally the poses are always practiced in a specific order. Maintained correctly, Astanga yoga is a truly healing practice. It will help you to feel calmer in your mind, it can help you be free of pain and will help detoxify your body as well as develop core strength. As many men practise Astanga yoga as women. In fact, Astanga yoga can be for anyone and you do not need to be flexible to start. Yes, it is a physically demanding practice. But practise regularly and you will grow in both flexibility and strength. The practice has an emphasis on the breath(ujjayi) a linking of movement and breath (vinyasa) a focal gaze point (drishti) and bandhas (energy locks). Once you have a foundation in these there is also a Sanskrit count which completes it as a moving meditation. Astanga is a Sanskrit word meaning Eight Limbs. These ‘Limbs’ are out lined by Patanjali in the Yoga Sutras. The first limb – Yamas are moral codes of conduct. 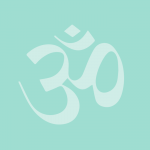 The second limb – Niyamas are self-purification and study. If practiced in the traditional form of a daily practice, you naturally begin to become more sensitive to the (healthier) needs of your digestive system, as positive changes start to happen in your body and your approach to life. Astanga Yoga is a system of yoga said to be derived from an ancient manuscript called the Yoga Korunta. Discovered and translated by Sri T. Krishnamacharya around the early 1900s . He then imparted this information to eager student Sri K. Pattabhi Jois. Jois used this as the basis for Astanga Yoga which he started teaching in 1948. He opened his own shala in Mysore India in the 60s and began touring in the west with his son Manju in the 70s. Sharath Jois started assisting his grandfather with his teaching in the 90’s and continued to do so every day up until Pattabhi’s death in 2009. 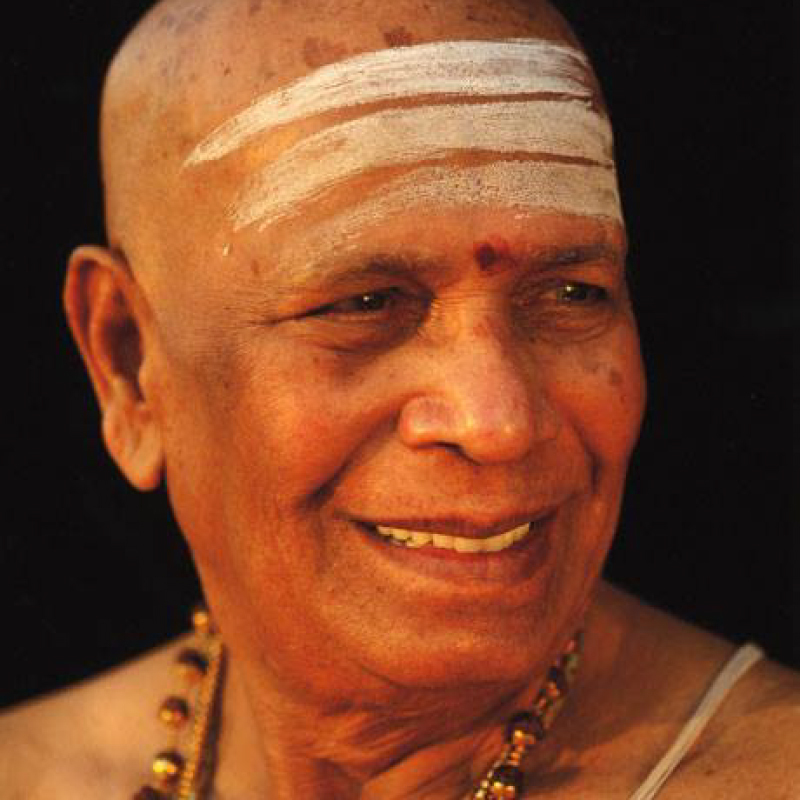 He is now the director the Astanga Yoga Research Institute in Mysore India which he renamed as the K Pattabhi Jois Ashtanga Yoga Institute (KPJAYI) in honour of his grandfather. The focus of the Primary Series is essentially on opening the hips and hamstrings. It works on strengthening and toning the body as well as cleansing the internal organs. 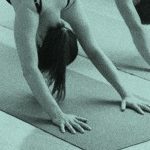 The asana’s (poses) build strength and flexibility. Realigning the body and detoxifying the organs. 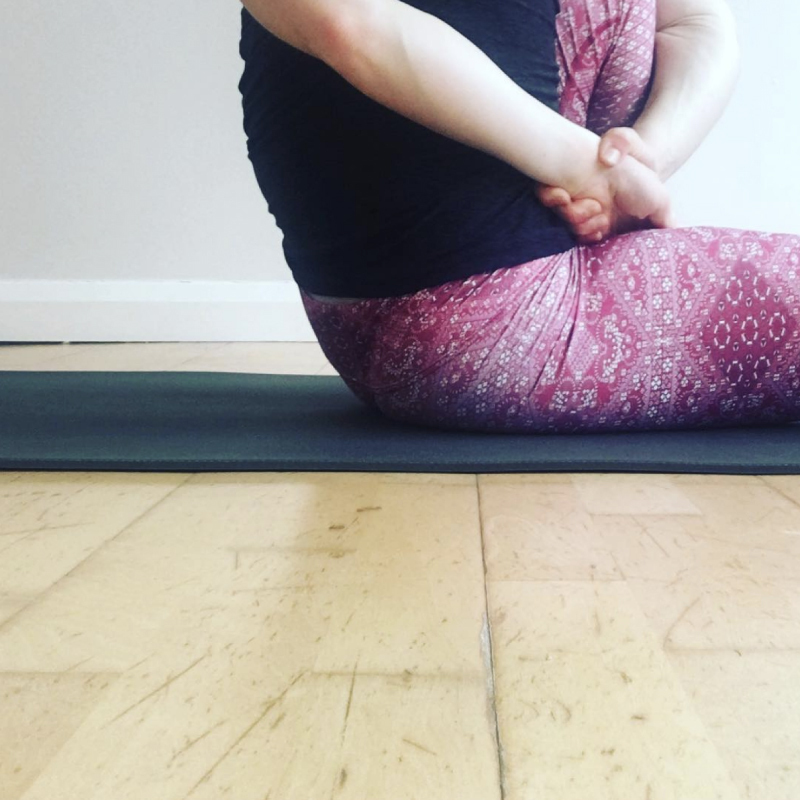 The opening of the hips and hamstrings helps develop a clearer connection to your grounding. From a mental health perspective, through regular repetition of the practice we begin to overcome emotional hurdles. On a subtle level the Primary series works therapeutically to clear blockages in the energy channels in the body (known as Nadis). This clearing of obstacles allows the Prana (life force/energy) to flow more freely so the body and mind can work together more effectively. How do I move on to the other series? The Primary series itself is challenging and practitioners may stay with the Primary series for several years before starting to bring in poses from the Intermediate series. Traditionally the Ashtanga Yoga student would be told by their teacher when they are ready to move onto the next series. There are many styles of yoga available, some derived in the modern day, some more dynamic than others. Astanga yoga is a dynamic form of yoga that creates heat within the body, resulting in detoxification. If you don’t want to work up a sweat in your practice this probably won’t be the best style for you. Astanga is steeped in ancient tradition and has been passed down form teacher to teacher (Parampara). If you have not tried Astanga, or any yoga class before, a beginner’s course is a great place to start!